Support Home Product Answers Wireless Charger What type of cord does the wireless charger use? 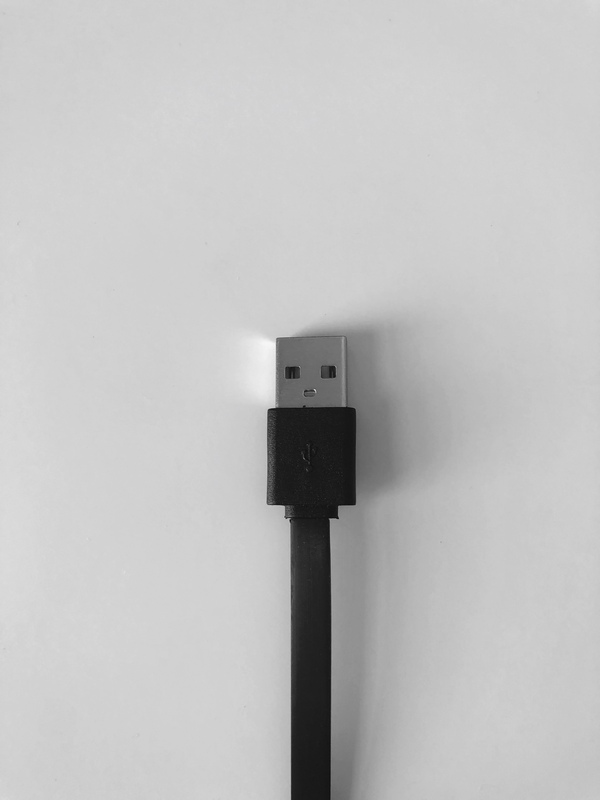 Our wireless chargers use a 6ft long cord with a USB-A style connector which is compatible with most wall adapters. Please see the photo below for reference.